In the last 30 years properties in Canary Wharf have regenerated the unused wastelands into a major business location with some of the most sought after residential homes in London. 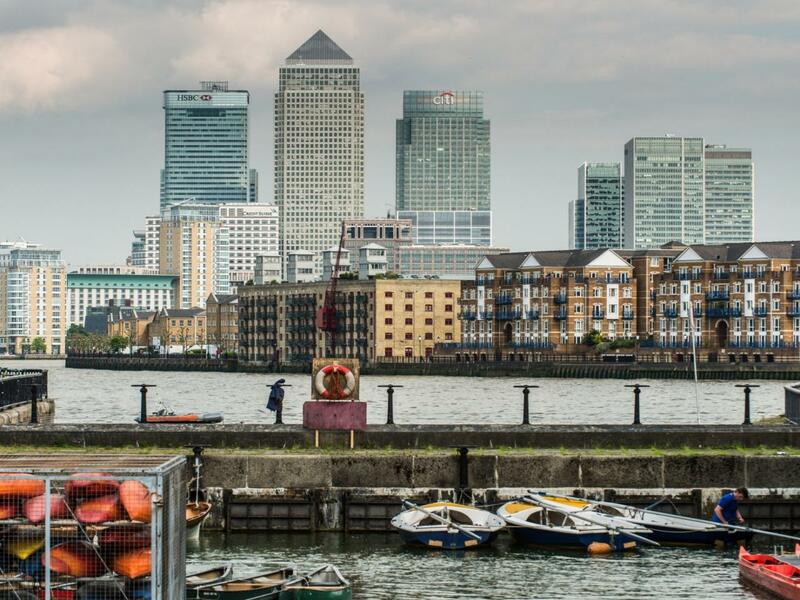 Being in such close proximity to work, and with fantastic activities and sights for tourists and Londoners alike on your doorstep, means that property to rent in Canary Wharf is in extremely high demand. With an underground shopping centre that buzzes with business people during the week to scenic views and relaxing restaurants and pubs for everyone during the weekend, it's no surprise that properties to rent in Canary Wharf can be hard to come by, that’s why we select the best for you. View all of our property to rent in Canary Wharf below, arrange a viewing or call our expert lettings and management team for more information on our properties, prices, timings or anything else.